Romantic North Carolina. A destination wedding to historic downtown Raleigh or a secluded Emerland Isle get-a-way. A country wedding or honeymoon in historic Clinton, or a coastal North Carolina wedding allows for spectacular photo scenes of North Carolina lighthouses and beaches. A North Carolina wedding at a famous Pamlico Sound chapel venue can include a lobster and clambake or sunset Atlantic ocean cruise, Albemarie Sound or Jacksonville sail or beautiful bed and breakfast in Asheville. or for comfortable B&B lodging accommodations. For more North Carolina wedding or honeymoon information, follow the links below. Please share your exceptional North Carolina wedding and honeymoon experiences. Browse all North Carolina Wedding Venues by City. 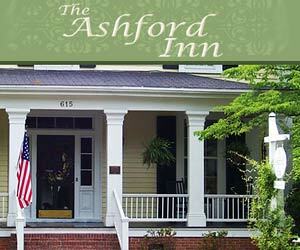 View Top TripAdvisor Rated North Carolina Wedding Venues.